TMSM’s Adventures In Florida Living - Disney Merch And More! It’s Wednesday and time for our weekly check in! I hope you’re all keeping warm, considering all that cold weather that’s hitting a lot of the country. Grab a blanket and a snack, and let’s get caught up! This week, we are going to talk a bit about merchandise. I know that a lot of you are all about new Disney merch, and I certainly am as well. 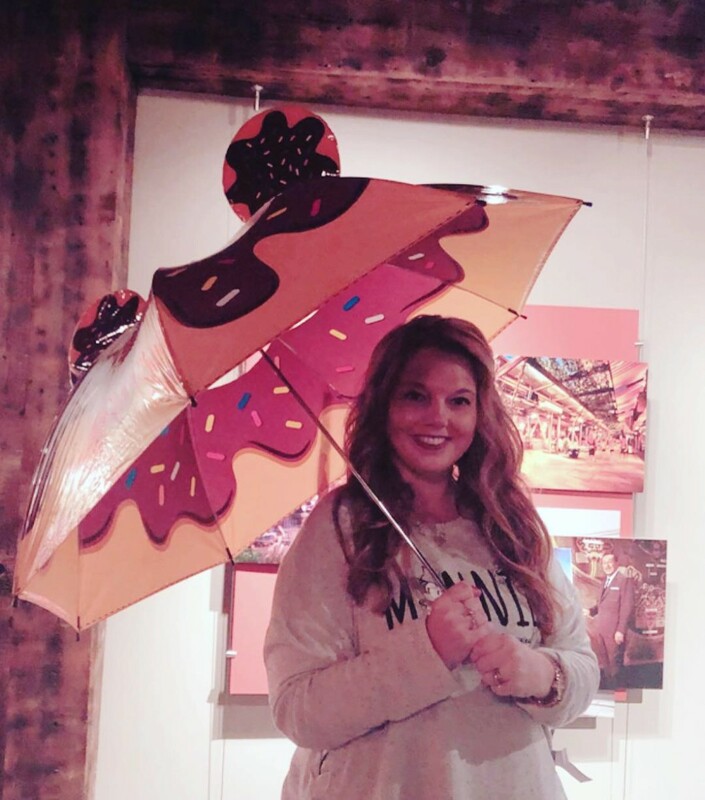 Keeping that in mind, I was excited to be invited to an exclusive media event at Disney Springs, featuring some upcoming merchandise. It was quite a treat to get a first look at these fantastic items! Speaking of treats, the D-lish line is going to be growing this Spring too. If you’re unfamiliar, this line is centered around Disney snacks, minus the calories! 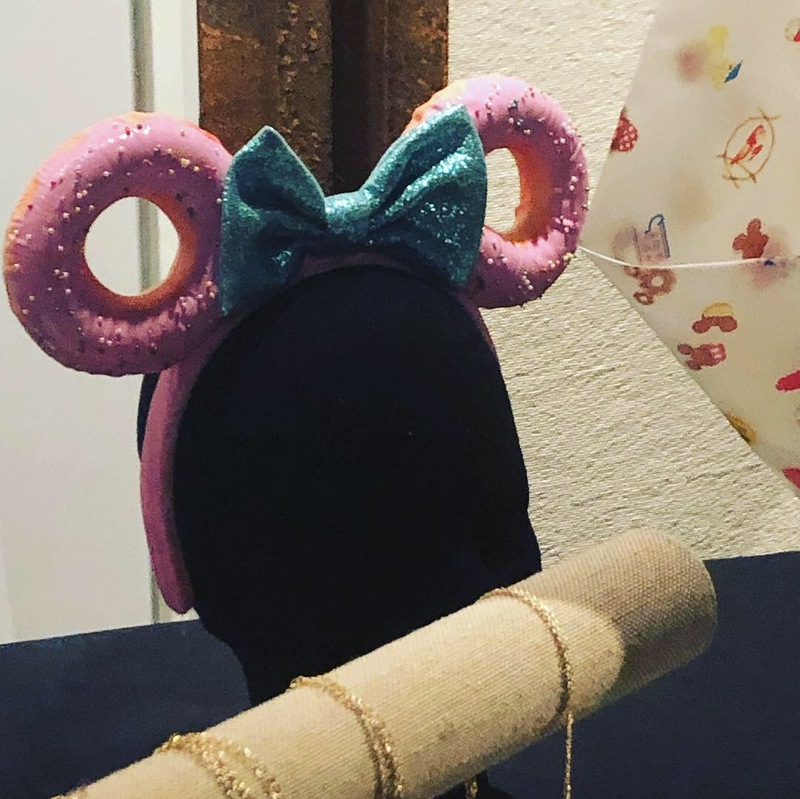 New ears are coming out, actually tomorrow the donut ears will be released. 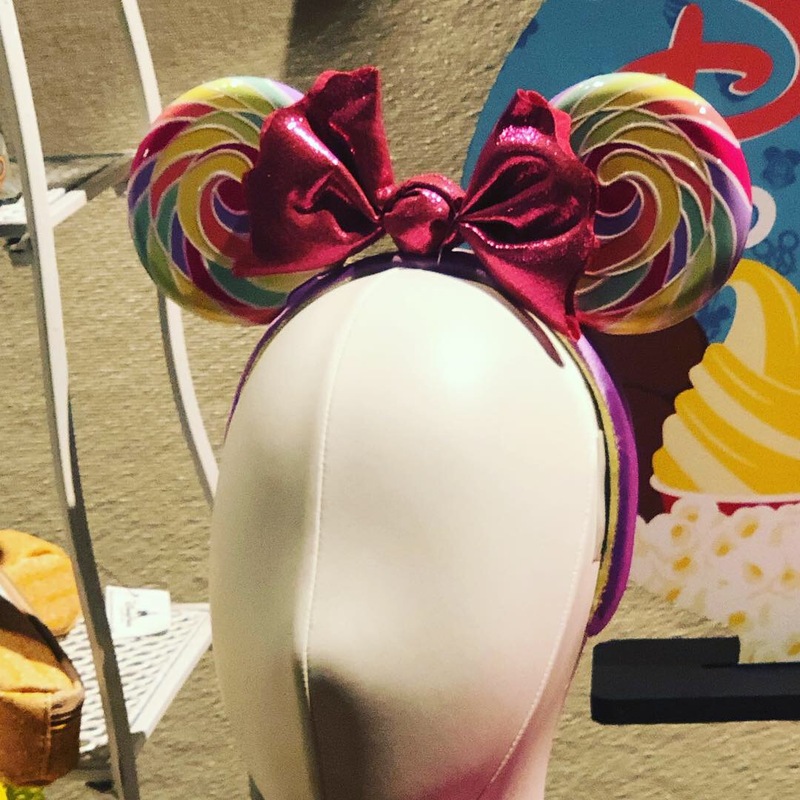 Also on deck, though I don’t have a date, are the lollipop ears. I was so excited to see everything and couldn’t wait to share it with all of you. Live feeds and Instagram posts started pretty quickly. Purses were up next, and I gasped! 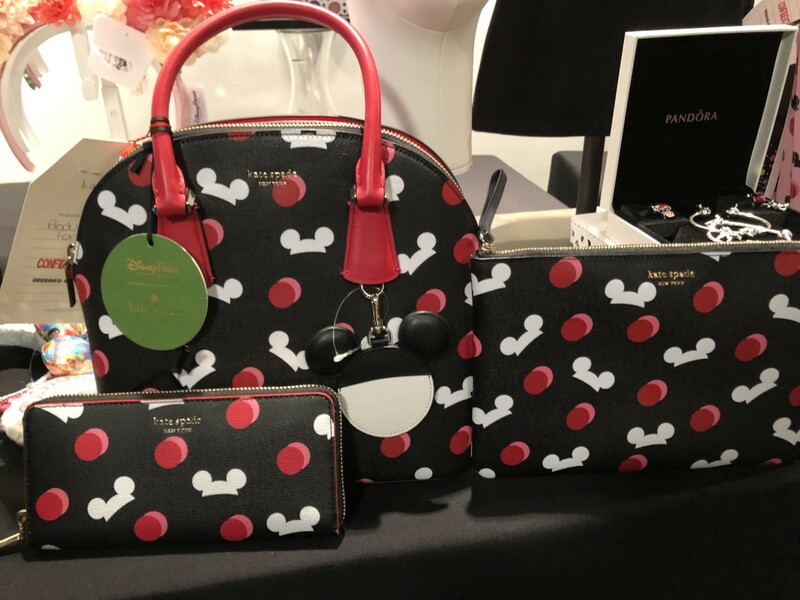 New Kate Spade Disney Parks bags are coming AND Dumbo Dooney and Bourke items. Not that I need another purse, but the Kate Spade, I might have to have. 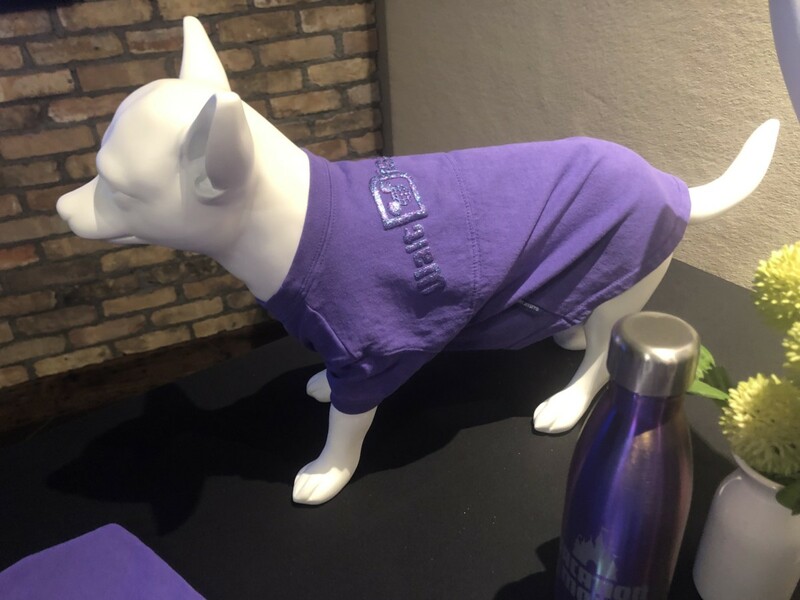 They announced spirit jerseys for dogs too. Yes I was excited, I’d love one for Jack. I was on shopping overload truly. After the merchandise event the Disney team took us over to have lunch at the new Wolfgang Puck restaurant near Planet Hollywood. The food was SO good, I highly recommend it to anyone visiting Disney Springs. I plan to take my family there in the near future, they’d love it too! 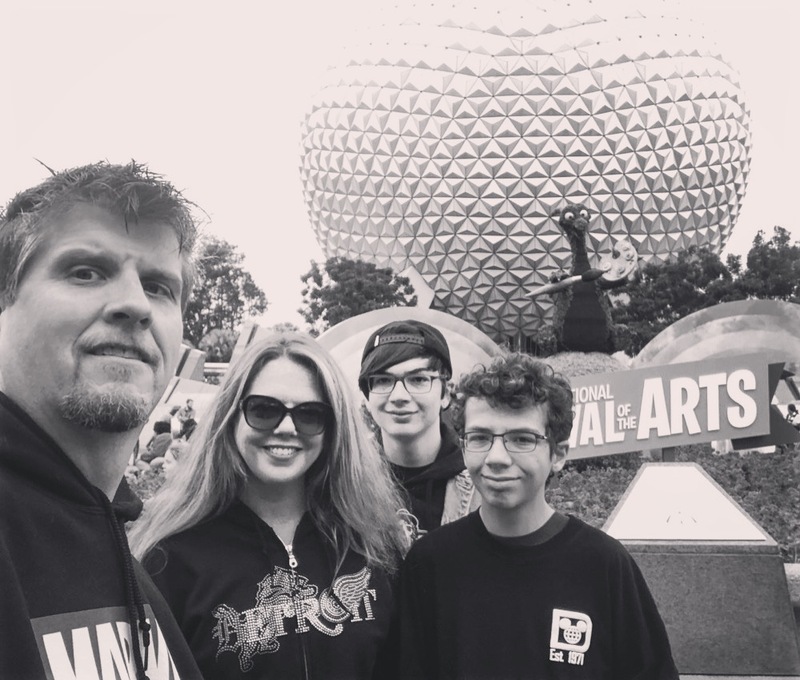 Saturday was a bit chilly outside, but after getting work done at home, we took the boys to Epcot to walk around the Festival of the Arts. Epcot was so crowded, but the kids had Fastpasses so it wasn’t bad. 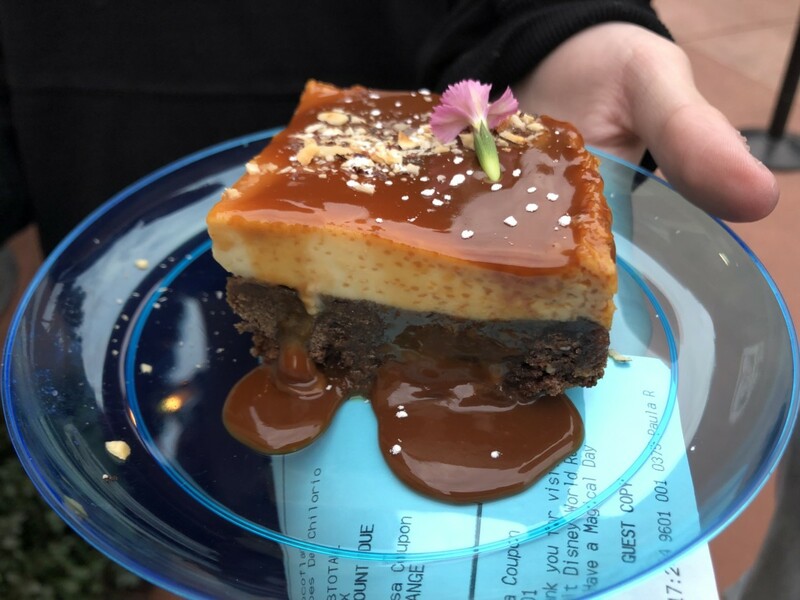 They tried food at the Festival booth in Mexico, and loved what they got. All in all, it was a good few hours out of the house. This week has been all about work of course. 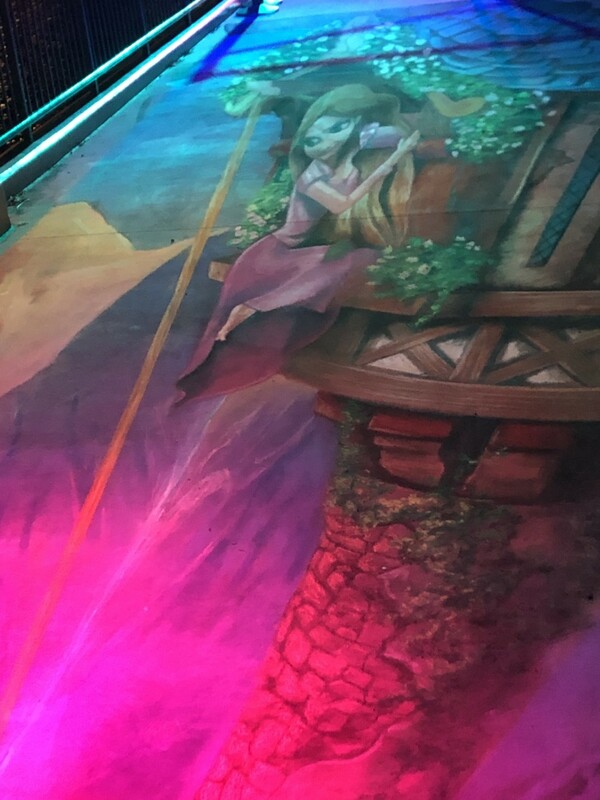 Scott rebuilt our shopping site, Lost Princess Apparel, so that it would be easier to use plus give more choices to our customers. So far, so good. I got up early this morning so we could head across town for my radio spot on 96.5 WDBO. I think I’m finally getting a little more confident with it. When Joe, who runs the show, asked me last year to be a contributor, I was excited but scared. I said yes to him out of excitement, then the anxiety crept in afterwards. Trying new things is hard my friends, and self doubt is a dream killer sometimes. I’m a work in progress, and even though I worry about things, I’ll still keep pressing forward. Fear or not, I go every Wednesday, because I’m truly thankful for the opportunity he’s given me. You can download the 96.5 WDBO app to listen on Wednesday mornings too!